WordPress really is the king of blogging platforms and if you are looking to start a blog then I would recommend the self-hosted WordPress route. 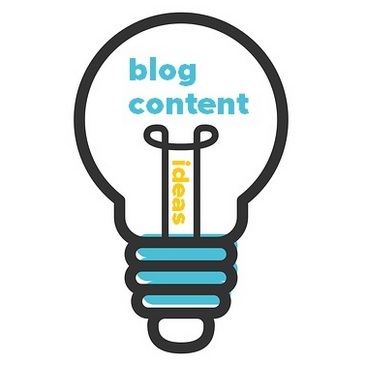 Blogging is all about great content and you can create great content on any blogging platform. Being able to put your content in front of people on the SERPS comes down to how good your content is and how good your SEO is. SEO (Search Engine Optimization) is basically your pages optimized for what Google wants to see. You match up to Googles wish list. When we first download and install WordPress on our hosting there are a few out of the box settings that need changing. 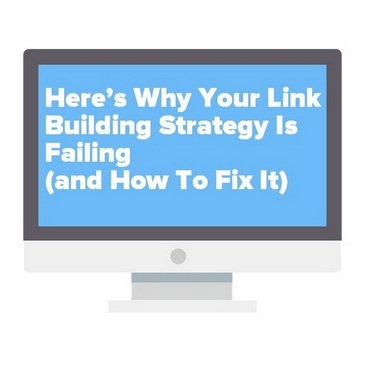 The first change that we need to make involves the link structure of posts and pages. Google likes keywords and your permalinks are an opportunity to add keywords to your post and page links. For best results use your target keyword at the beginning of the URL and even start with it if possible. WordPress URLs are not SEO friendly by default they add in plain links that just add a post number at the end that means absolutely nothing to search engines. But you can fix this easily. Change your permalinks to Post name. Now, whenever you post a blog your URL will have the keywords added from your post title. Changing your permalink settings, though a huge step in the right direction for WordPress SEO is not the end in optimizing your URL. Google likes short URLs and what you really want is just your keyword phrase in the URL if possible. The permalinks “post name” setting adds the whole title of the article. 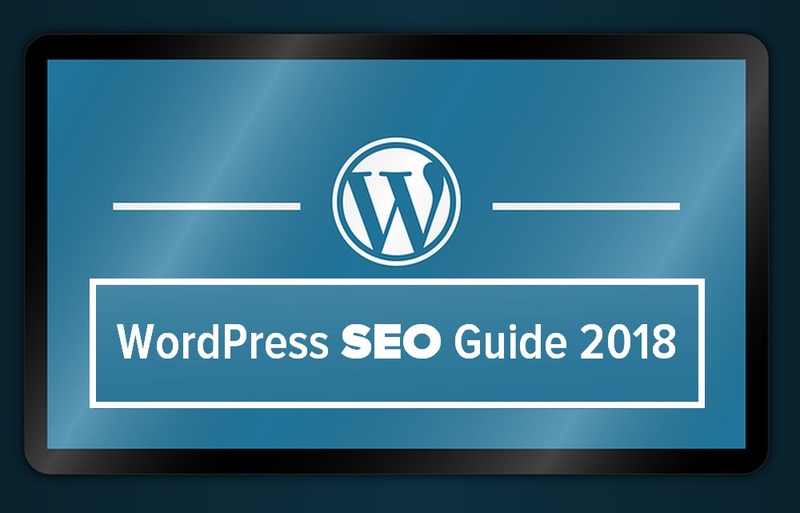 So for this article, my URL would be “WordPress SEO Guide 2018 – How to structure your WordPress site” and that is just a bit too long. Well, you can right at the start before you start the article add in your keyword phrase as a working title and save as draft and your keywords will be the URL. But you may not be locked into your keyword phrase right at the start. It may evolve as you actually write the content to something different. That’s not a problem because you can just click edit URL that is located under the title and add in your phrase. Or better still you can download Yoast SEO (no affiliation). You will need a good WordPress SEO plugin and Yoast is regarded as the best out there and the free version covers exactly what you need. Now I am not going to go into huge detail with Yoast. 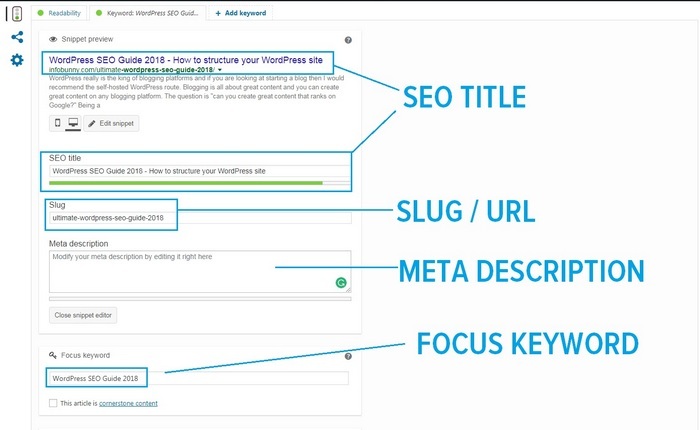 I am just going to go through a few of the Yoast SEO settings that help you set up your WordPress post SEO. Here are the Yoast SEO setting that we are interested in for this guide. The text that you add in the “Slug” box becomes the text in your URL, so no need to edit the link, no need to decide the keyword phrase right at the start. Whatever you put in that box becomes your SEO friendly URL. So you can effectively have two titles, a WordPress post title (h1 title) and a WordPress SEO title. The post title is the title that appears to visitors when they click through onto your blog at the top of the page. It is important to realize that your SEO title doesn’t have the same purpose as the title of your post or page. Your post title is meant for people that are already on your site. It’s telling them what your post or page is about in a very matter of fact way. Your Yoast SEO title, on the other hand, is meant for people who are not on your website yet. It will be shown to people in the search engines. It is the title of your snippet that appears in Google after your post has been indexed. The purpose of your SEO title is to make people click on the snippet and click through to your website. Adding a meta description overrides the default snippet that appears in search results. The meta description is a snippet of text up to 320 characters in length, a tag in HTML, that summarizes a page’s content. Search engines show the meta description in search results when the searched for phrase is contained in the description. Optimizing the meta description is a very important aspect of WordPress SEO and SEO in general. Adding a meta description to your post is another opportunity to add your keyword phrase and your related phrases. When creating content you need to be producing long-form content, content that is between 1500 – 2000 words. Neil Patel indicates that the content length sweet spot is around 2400 words. 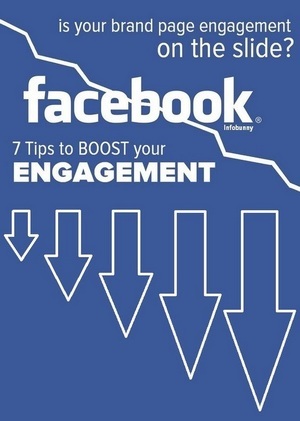 Articles of this length and above gets the most social shares and engagement. But of course, not every topic can carry such a long post. So the best course of action from an SEO standpoint is just to check out how long your competitors ranking articles on the same topic are. Then just create content that is longer in length. A 300 character article is just not going to outrank one of 2000 unless it is on a kickass authority site that Google loves. 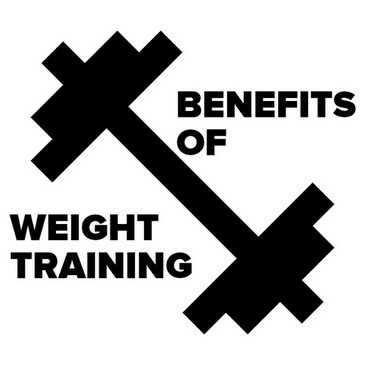 So go big in length when the topic allows. I like to think of a blog article along the same lines as a newspaper article. You have a headline/title then you have subheadings. Your WordPress title is h1 by default, that is good for SEO so nothing to change there. Only use one h1 tag per article. Your subtitles need to be h2 and h3 depending on their importance. H2 is more important than h3. You will need to make your subtitles h2 and h3. 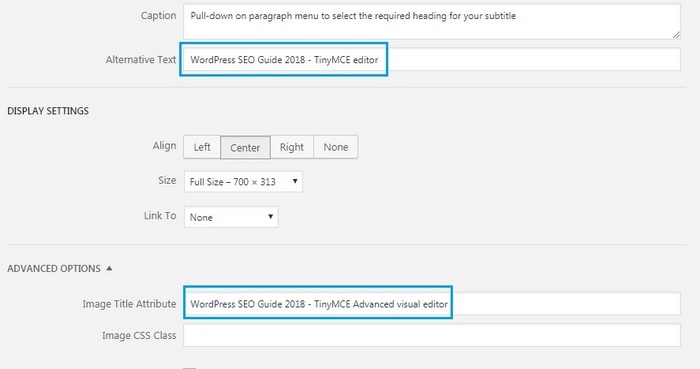 This is very simple if you have a visual editor of your WordPress. 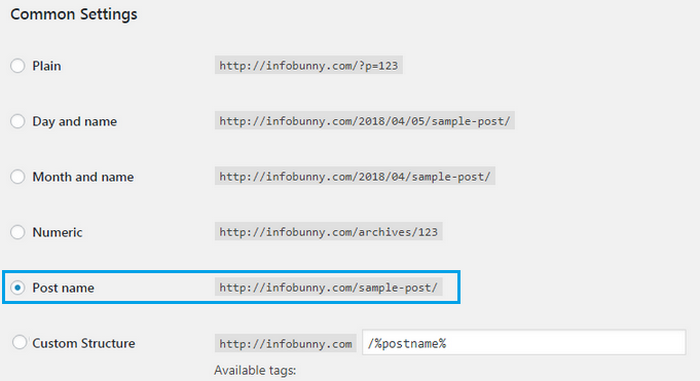 Infobunny uses TinyMCE, (no affiliation) you can see the editor working on this post in the screen capture below. You change the htag by just pulling down on the paragraph menu and selecting the required heading. Paragraph is the default setting and refers to plain text. If you are interested in more information on TinyMCE then take a look at my article called Top 10 WordPress Plugins. Again your title and subheadings need your keyword phrase where possible, certainly in the title along with variations of your keyword phrase. Rich Content is basically just images and videos. Work to a format that whenever you add an image you have it at a set size. Whenever I add a header image it is 1000px wide. Featured images are 365 px square and my schema image is 300px square. Any other images that I add are normally 700px wide unless I add a specific image to my Pinterest marketing then the image will be 500px wide and in portrait. Any images that you add should be jpg format and also compressed to keep the file size down. Make sure that you name your images with your keywords. Take advantage of the Alternative Text and the Image Title Attribute fields to describe your images. Internal linking from one article to another within WordPress is great for WordPress SEO. Linking internally is really just navigation from one page to another. It is just a trail of breadcrumbs for visitors and search engine spiders to follow. Google hates dead ends. You yourself are never happy when you walk down a road to then hit a dead end. You get confused as to where you are where you got lost and the search engine spiders and your visitors are no different. 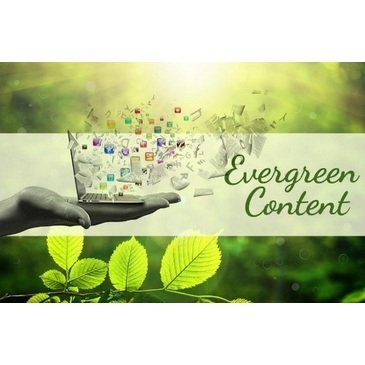 Internal linking is your chance to send your visitors to your best-related content, cornerstone content, the content that you are most proud of, evergreen content. Internally linking to these types of content tells Google and Bing that they are your best pages and so they are pushed forward more. 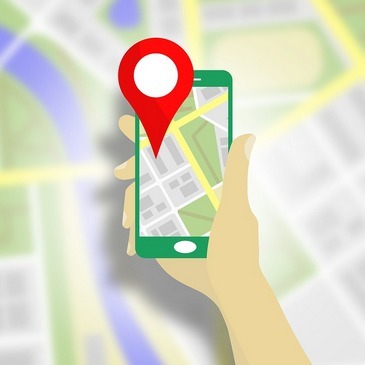 With mobile searches having taken over desktop and laptop searches the speed of your site is now more important than ever, especially when it comes to mobile SEO. Google has announced that is launching its mobile-first index very soon. 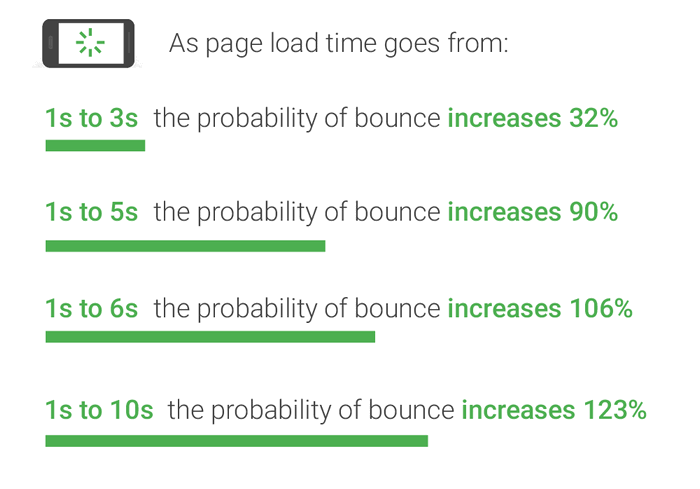 The graphic below shows the mobile site bounce rate percentage as your visitors wait for your mobile site to load, yes mobile users are impatient! For useful tips on how to speed up your site please refer to – How Fast Does The Mobile Version Of Your Site Load? The WordPress theme that you use for your site needs to be good and it needs to be responsive. A responsive theme equals having a good mobile-friendly site. Responsive themes adjust to the screen they are being shown on. So if your site is viewed on a smartphone it looks great, if it’s seen via a tablet then no problem it will look great as well. Having a responsive theme will keep you on the good side of the mobile-first index and is a must for WordPress SEO 2018. I use Virtue Premium by Kadence for Infobunny(Affiliate Link) but you can also checkout Theme Forest (Affiliate Link) they have a huge library if great themes to choose from. WordPress SEO doesn’t have to be scary or complicated. All you really have to remember is to write good long content. Make sure that your keyword phrases is in your post URL, in your WordPress post title, your WordPress SEO title and in your meta description. Also, use your keyword phrase within subtitles along with variations of your keyword phrase. And of course throughout the body of your article. Remember, there is no need to keyword stuff your posts. It makes your posts look and read horribly and Google can see that you are trying to manipulate their algorithm. 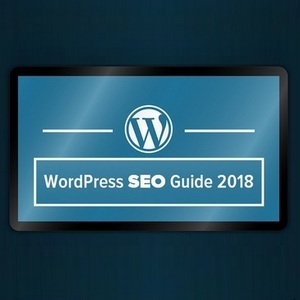 I hope that you find my WordPress SEO Guide 2018 useful. Thanks Infobunny This Something Amazing Ariticle That I Read Today. ThankYou For Sharing So Much Valuable Information. Today I know A lot More About Seo Guide 2018. You have shared some great tips for beginners in SEO. I used to wish that when I started out articles like this would come out. With a little of work this article can rank good in search engines, so prepare for loads of traffic on your website. Just shared the article on my social medias so will give it a nice bumb. Great article indeed. Just saw that you shared something on twitter and followed the link as I always do. Congratulations on this new website as guest poster, I know you will add a ton of value with your articles. SEO always stays as the most important part of webmaster’s marketing strategy. Ranking high in SERP is the goal of every blogger and following these tips will definitely help in a good way. Thanks for sharing. Yes, it is really important. The good news is that with WordPress we can really optimize well for SEO, especially if you use Yoast SEO . Thanks Dexter. 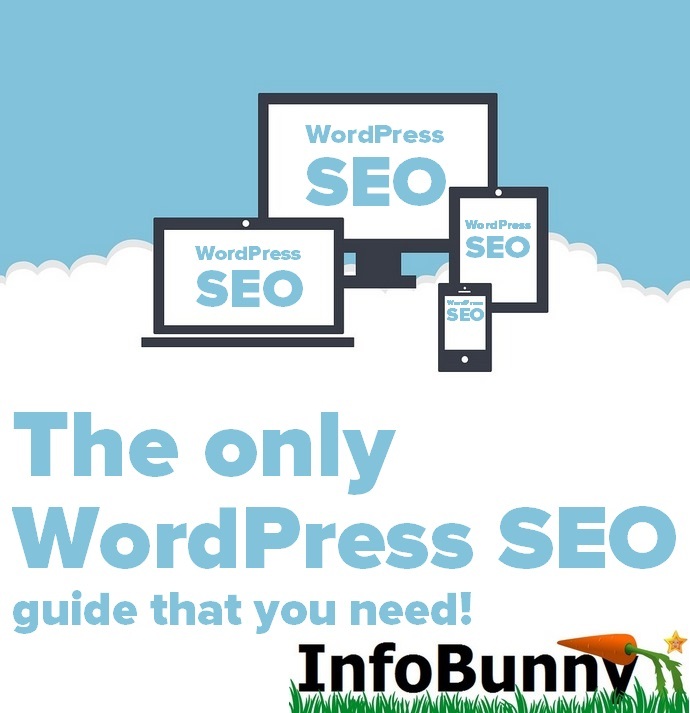 Your WordPress SEO Guide is useful. Your welcome. 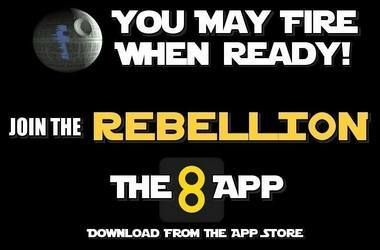 Make sure you check my main guides. Yes agreed, have you read my specific guide to Mobile SEO? It is linked below. Another great article Dexter. Sharing it now! Great Article. 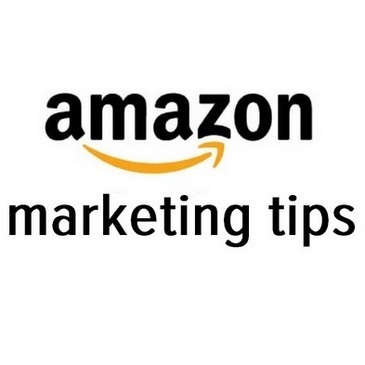 You have shared some great tips. It’s very useful for me. Thanks for sharing. SEO is the kind of Webmaster’s marketing strategy. Your guide is supportive to boost a website to gain traffic. 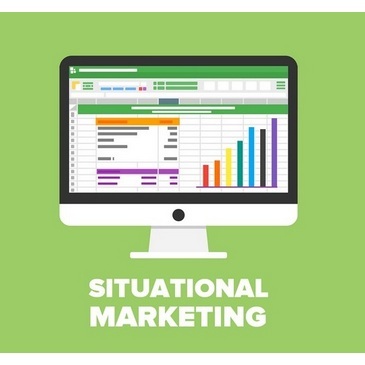 Your explanation of content structuring is the culmination of this article. My website doesn’t have a short URL if I change my website URL, will it make an impact on my site? that’s my suspect. Yes, your backlinks to the original and social shares won’t link anymore. SEO is the kind of Webmaster’s marketing strategy. Your guide is supportive to boost a website to gain traffic. Your explanation of content structuring is the culmination of this article. My website doesn’t have a short URL if I change my website URL, will it make an impact on my site? that is my suspect. 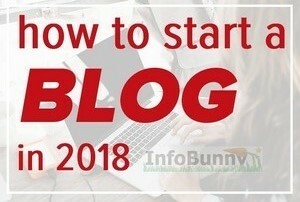 For your blog title, I will advise putting long and descriptive enough because usually users will read your title first and if it is interesting, they will only proceed to your description. As for the description, it will be great if you can keep it around 100 characters. The length of your description does not represent the quality of it. If you can write a short and descriptive one, more users will likely click your link because people prefer to read a short note over a long note.